The most memorable product experiences have a few key determiners. For me, they start by meeting the producer, hearing their story and then discovering the product itself. In hindsight, coming across Wasmund’s was no exception to this rule. This journey of discovery started at the Whisky Live London earlier this year. There was no shortage of quality products, exhibitors who were living encyclopedias of their wares, and very many visitors who expertly sampled the offerings. Not being an expert on the subject, my enthusiasm for attending had the handbrake part-applied. I was primarily drawn to the event due to the want of discovery. Here was a unique opportunity to find out pretty much anything I could possibly want to know about whisky. After all, the steady upward curve in demand for specialist blends and limited editions among the younger generation looking to unlock the mystery of whisky and rising popularity of whisky mixers at social gatherings cannot be overlooked. The event itself was a noisy affair with an extensive range of taste-but tickling categories. A great range of characters was presented by distilleries from far and wide. The distributors put up a great show. There was no shortage of flavors, ages, and style of whisky, with something for every visitor to discover and enjoy. It was not difficult to find an affordable bottle or special offer to tempt people into walking away with huge grins and bottles clinking in their hands or bags. 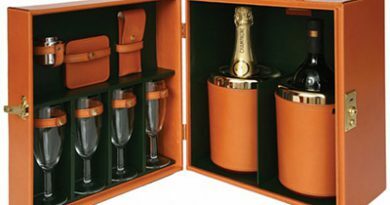 Also on offer were some that could be classified as luxury price-point, which would be just right for celebrations, to give as gifts, or to hold in reserve – to pour at the most exceptional occasions. I had the pleasure to taste some exquisitely mellow variants as well as some that packed a temple-numbing punch, as well as a few smokey mixes that made me question the judgment of pretty much anyone who would expose their senses to tasting the remnants of a still smoldering bonfire. What was a pleasant surprise, however, was the presence of the independent producers who all bought their treasures. The people who have been involved with making whiskey for generations and do the daily multi-tasking or ones who at some stage in their lives decided to commit to a very different career path. 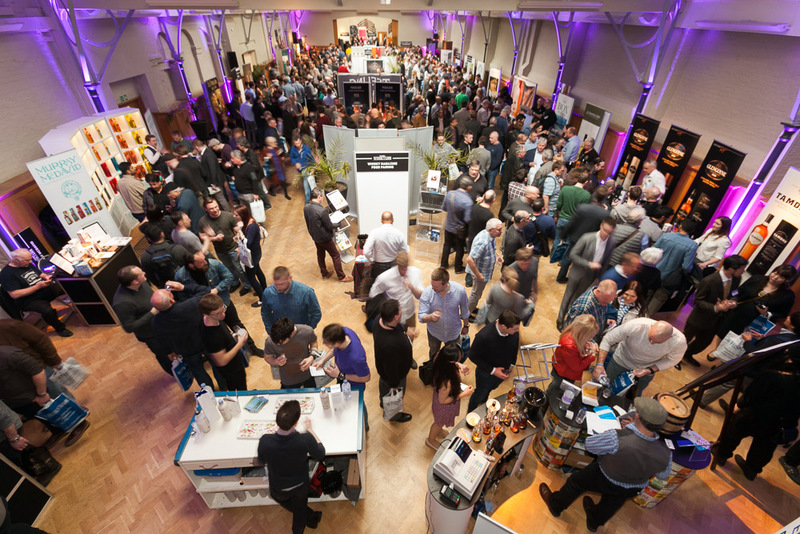 There was one exhibitor in particular who stood out for me and set me off on a somewhat unexpected journey of discovery – the Copper Fox Distillery from Virginia, USA. I had the pleasure of meeting Rick Wasmund and a colleague Anne (who did most of the talking whilst Rick was focused on pouring) – they were the perfect hosts. Of course, a cynic would say it is easy to be a good host if you are backed by a stack of whiskey, but I’d say – I would have liked them even if it was I, who had to bring the whiskey to their ‘party’. Listening to Rick and Anne describing the journey of Copper Fox and life at Wasmund’s as well as their expert guide to their whisky was truly captivating. 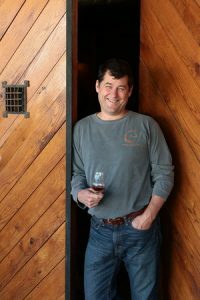 Copper Fox was established in 2005 by Rick Wasmund who is one of the notable ‘new’ names of American distillers. After giving up his office-life, Rick honed his skills as an apprentice at one of the oldest distilleries in Scotland, the famous and very exclusive Bowmore Distillery on the Isle of Islay where he learned to malt barley and the process of whisky production before returning home to set off on the journey of creating something quite magnificent. 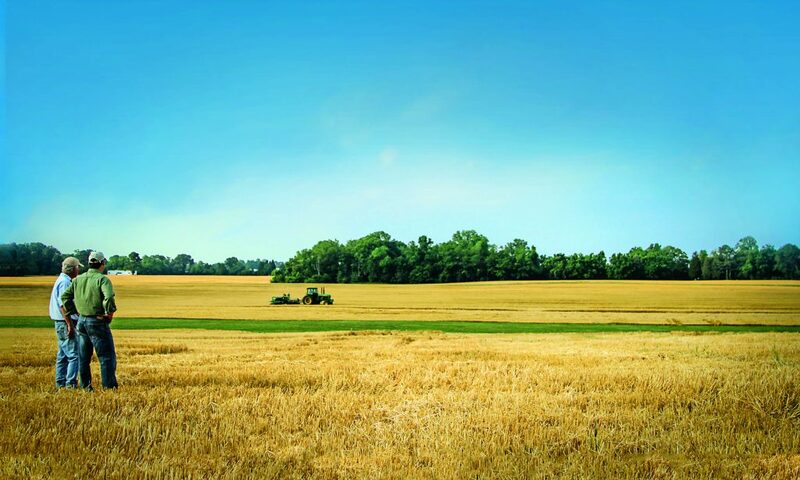 Copperfox Whisky is produced exclusively from locally sourced ingredients, such as the barley developed for them by Virginia Tech – combining innovation with traditional floor malting techniques to create a truly individual flavour and distinct geographical heritage. 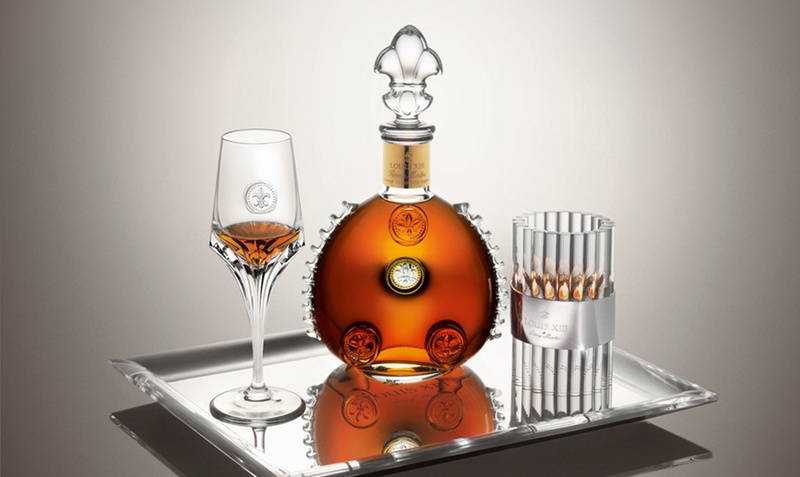 The unique flavour is achieved by using local fruitwood instead of peat to smoke and dry the grain. All of their products are non-chill filtered, allowing the natural oils to deliver the richest and fullest flavor of our grain. 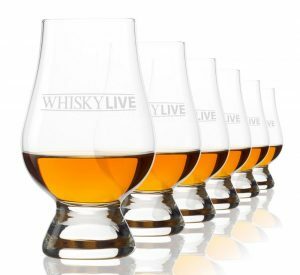 The result is distinguishing, wholesome, and unlike anything any other whisky I ever tasted. 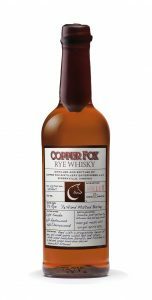 Copperfox Rye Whiskey is certainly the one I would go out of my way seeking out due to its delicate multi-layered ‘spicing’. The finish is subtle and warm and the clour is of purest amber. The Wasmund’s Single Malt is also something to behold. It is like peeling back layer-upon-layer of delicately balanced flavours with every sip. Crafted in such a way that the drinker needs to take their time over it in order to fully appreciate the undelaying tones. 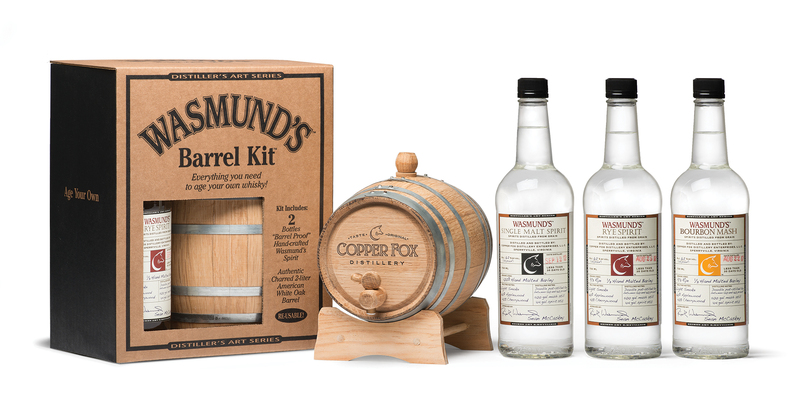 …and for that extra touch of ‘genuine’, there is the tremendously fun Wasmund’s Barrel Kit – to mature your own. 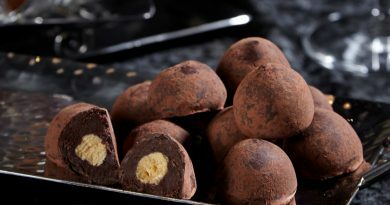 In September 2018 Wasmund’s revealed new packaging for existing products and new limited edition releases. 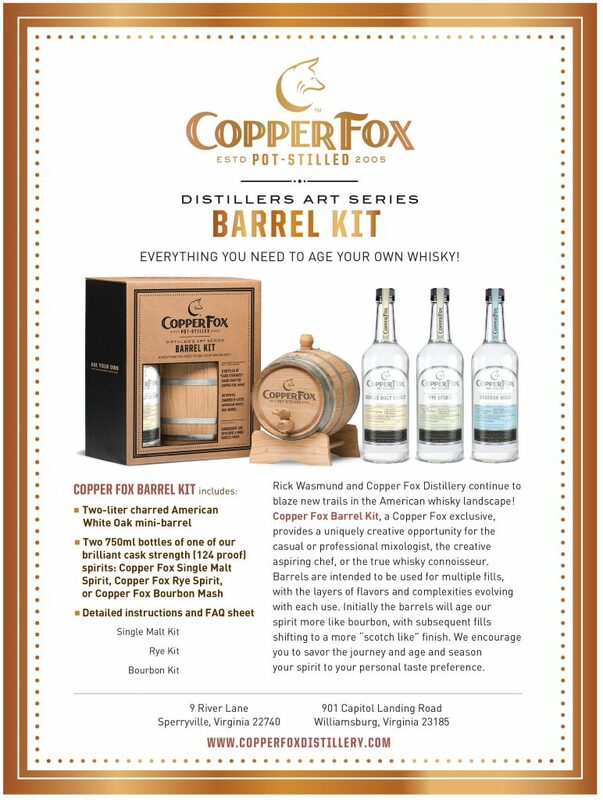 At the time of writing, none of the new packaging is available outside of the US, except for the new Copper Fox Barrel Kits available in the Netherlands. The range on offer for a distillery that is in its early teens is laudable. “The new packaging and label design better organizes our current product portfolio, better communicates our rich brand story at the shelf and provides a cohesive and recognizable design that helps support our distributor partners and helps consumers shop across products and tiers. 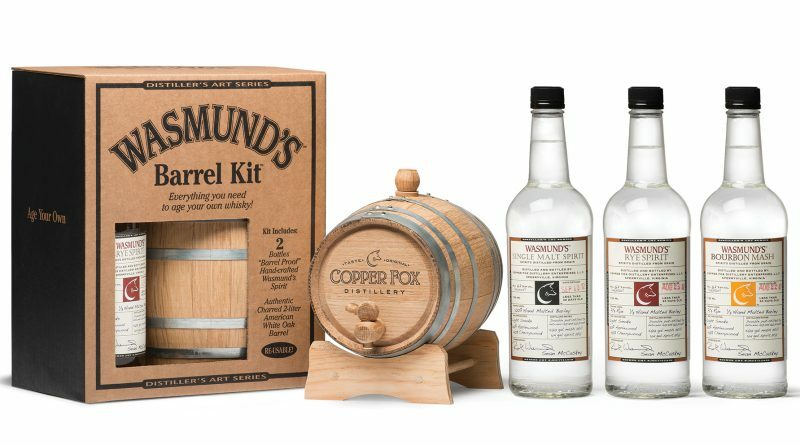 For current fans familiar with Copper Fox products, you will no longer see “Wasmund’s” on our labels. 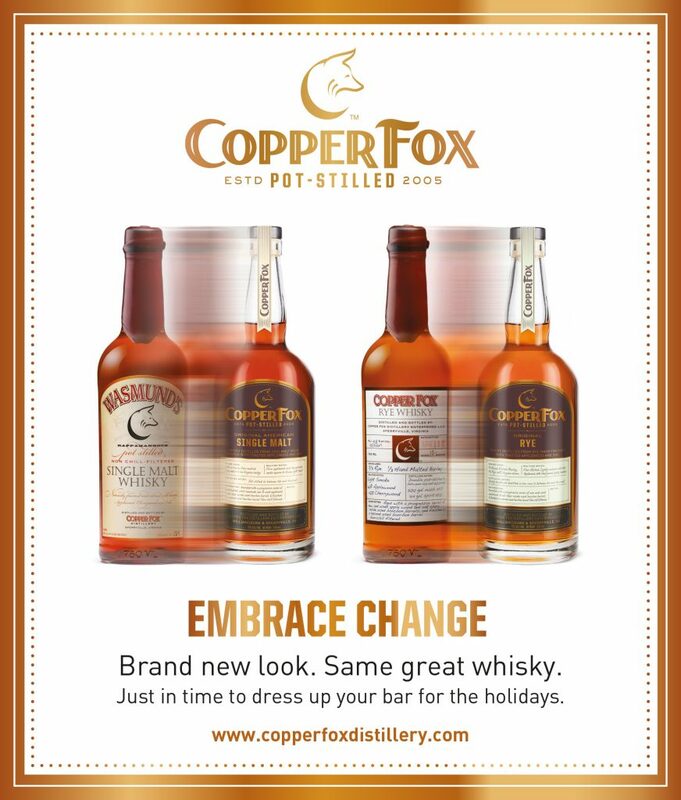 Although the label has changed, our “original” spirits are the same and the consolidation under the Copper Fox brand reflects our mission and strong commitment and plans for continued growth,” said Rick Wasmund, founder and master distiller at Copper Fox Distillery. Whisky is very much a drink for the adventurous. You’ll be certain to find a new favourite in Wasmund’s Copper Fox. Their whisky is intriguing, delightful and rewarding. 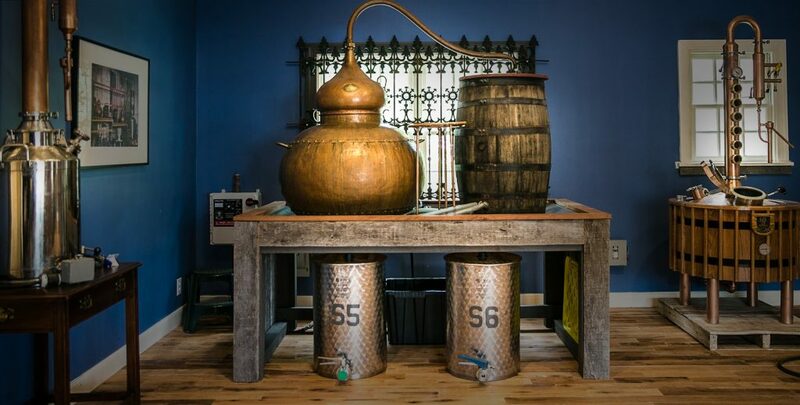 For further information visit the home of the American Single Malt: https://www.copperfoxdistillery.com/ or seek out your local whisky specialist store.